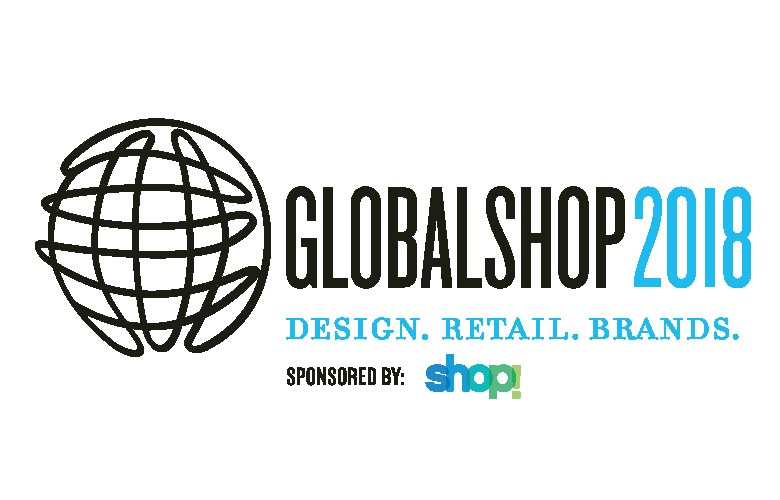 ACT, Inc. is pleased to announce that we will be exhibiting at GlobalShop 2018. Please visit us to see how we can help you cut your fixture costs while providing you with the best support in the industry. We'll have samples of some of our work and it 's a great opportunity for you to meet a few of our outstanding people. Who knows what may happen during your visit? A comfortable place to sit and relax? You'll have to visit to find out! See you there!